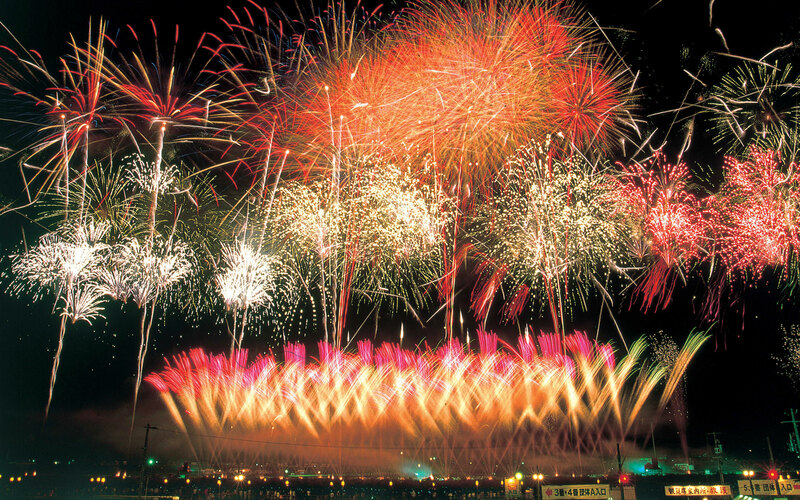 National Fireworks Contest (Omagari Fireworks) is the biggest fireworks competition and is regarded as a top level fireworks competition in Japan. 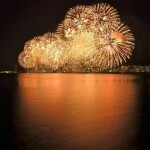 More than 30 firework-makers come to demonstrate their technics and compete the title of championship. The contest might be postponed due to bad weather. 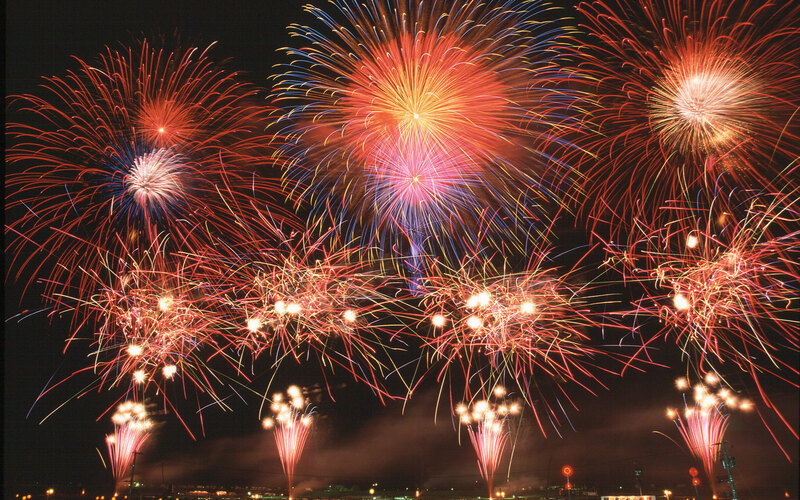 The firework makers made fireworks and launch them to compete their firework making techniques. 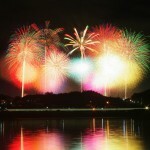 You can see creative and artistic fireworks that cannot be seen in normal fireworks festivals in Japan. 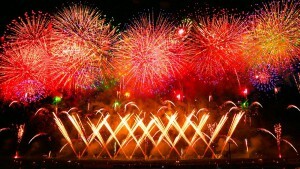 About 800,000 people come to the venue and about 15,000 ~ 20,000 fireworks are launched. If you want get the good-viewing spot and do not want to come to the venue very early, we recommend you to reserve the paid seat in advance. Entrants will be selected by the lottery if applications exceeded the maximum number. The second lottery will be performed if the tickets got canceled. Only Chair-seat tickets will be sold on a first-come, first-served basis from mid-July. ・You cannot bring chairs to the paid seat area. 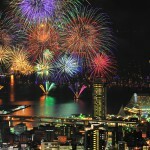 ・If you watch fireworks in Chair-seat area, we recommend you to bring cushions. Fly High and Touch the Sky ! Hot-air Balloon Experience! Exploring Hiroshima with ease through Bus Tour!